"Adapted from Romain Puértolas' bestseller, here is a joyful feel good movie that combines romance and comedy, while questioning the situation of migrants. A real favorite ! " 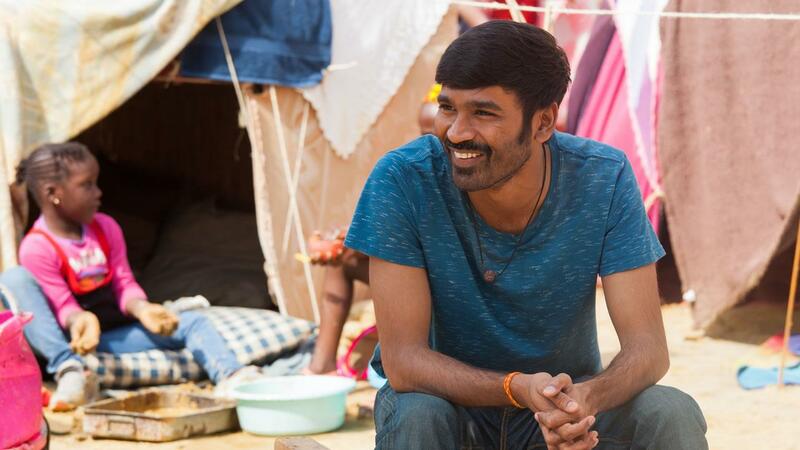 "Dhanush makes a beautiful demonstration of his qualities as an actor and dancer in this furious comedy."